My Facebook page with pictures of liquid sculptures. PIctures from around the world, with focus on night shots (long exposure), HDR and focus stacking. 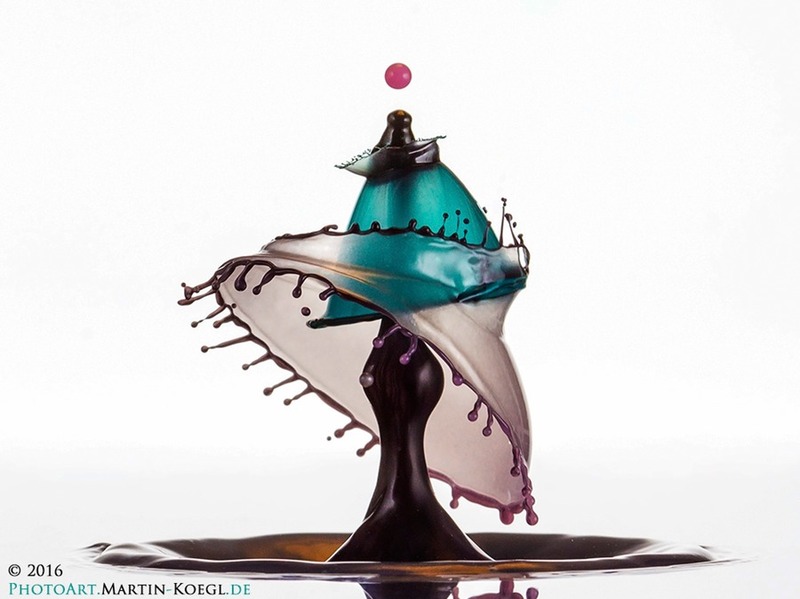 This website is about high-speed photography of liquid drop collisions, showing you moments frozen in time that cannot be seen with the naked eye. I hope I can share with you my fascination about this fantastic world, and that's why I have created this web page. If you want to contact me, you can use the contact page. Please let me know if you find any dead link or experience other problems with this page. Of course, if you have some comments regarding my pictures, please feel free to let me know what you think.